Eiswein perfection from red grapes. Zweigelt is one of the three main indigenous grapes of Austria along with Blaüfrankisch and Sankt Laurent. It creates smooth, spicy, fruity aromatic wines which range in power from light, easy drinkers to powerful dark beasts! It is also a great grape for making eiswein and is getting increasing popularity in Niagara, Canada, where so many great ice wines are created. The grapes for this wine, from Weingut Beyer, were harvested in the early morning hours on 26 January 2013 at a temperature of -10°C. The frozen grapes were pressed for 32 hour and matured in steel tanks for 22 months. The aroma is full of candied peel and dried fruits and these carry through to the flavours. The wine has sufficient acidity to prevent cloyingness or oversweetness as the balance is excellent. This is not just for collectors but they should get this in the cellar as soon as possible! Flo says of the 2013 (Feb 2018): A fresh take on dessert wine, this toasty oak aged eiswein is moreish with fruity notes and an almond finish. Once you give it a try you wont want to stop drinking it! This is by far the best dessert wine I have ever had. The nose is quite intoxicating, and its intensity was a surprise. We drank some of it after a bottle of Niagara eiswein at about 3 times the price, and we found the Beyer far superior. We later found, surprisingly, that it worked quite well with intense, chocolate based desserts. I would normally have said that only a Malvasia Madeira could stand up that, due to its combination of intense sweetness and acidity. I'm guessing the Beyer managed to pull of a similar contrast. Truly a fantastic wine. And a great value, though not cheap. I just bought more of it. Dessert wine how it should be. To me the light caramel colour and rich smell of this wine immediately scream, ‘I am a dessert wine! 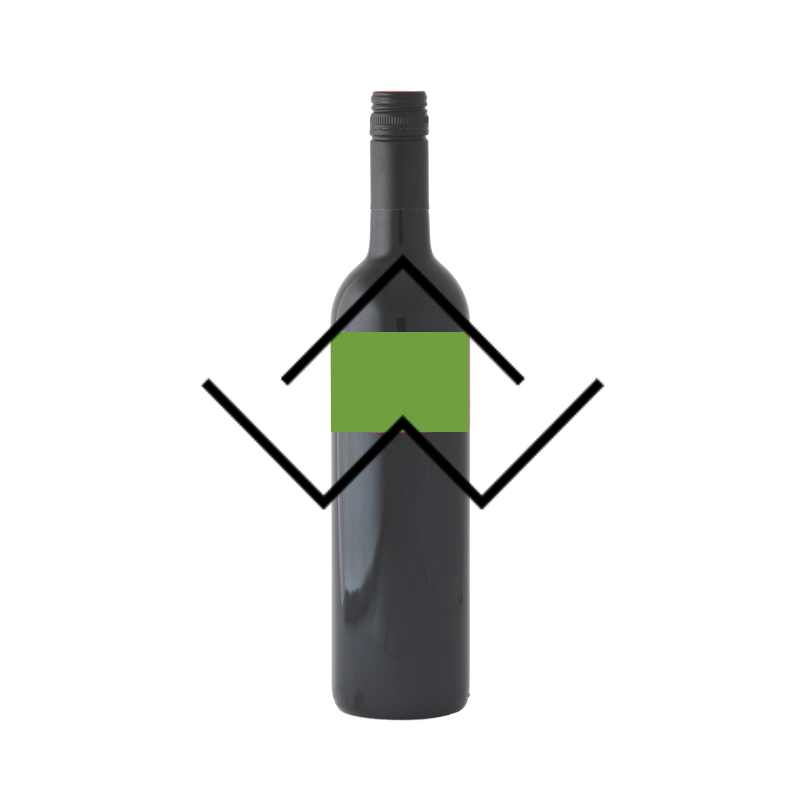 Drink me.’ The baked pear and honey flavours are balanced very well with the bright acidity and lower alcohol. I’m the kind of monster that could drink this alone, but it would also go really well with anything pastry-based with orchard fruits.